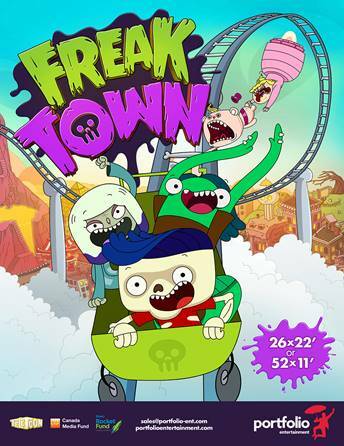 About-Original animated comedy series from creators Peter Ricq and Philippe Ivanusic follows the oddball adventures of skeleton Ben Bones and his friends. Episode 1-Flush Fest! / The Princess and the Skull!